"He and his staff are the some of the friendliest Doctors we have ever worked with. They are open and caring. They work with the patient and the family. Our daughter loves them! I would recommend them to everyone." "Dr. Fashemo's new office in Allen is state of the art with such a friendly and caring staff!! We love the location, too!" "Dr. Fashemo and staff made the orthodontia experience a PLEASURE!." "I would like to thank Dr. Fashemo and his staff for helping improve my smile. Every time I visited the office I felt like I was around family." Welcome to Fourth Dimension Orthodontics & Craniofacial Orthopedics where our primary goal is to provide treatment in a caring environment. We perform some of the most complex orthodontic procedures available, and we strive to go above and beyond when serving families. 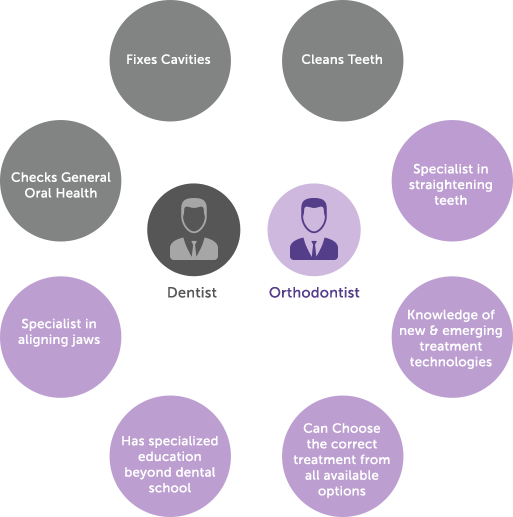 In addition to offering advanced dentofacial orthopedics and craniofacial orthodontics, we also provide basic orthodontics for Dallas or Allen, Texas, and the surrounding areas of McKinney, Plano, Fairview, Wylie, Richardson, Murphy, Grapevine, and Irving, Texas. Call us today to schedule an appointment! Orthodontist or Dentist. What’s the Difference? Dr. Deji Fashemo is an orthodontist who has over 25 years of experience. What makes him different from a general dentist is his advanced training in the field of orthodontics. While a dentist can perform the preventive, cosmetic, and restorative services needed to improve smiles, an orthodontist has the ability to move teeth into a straight, healthy, functional position using aligners and braces. 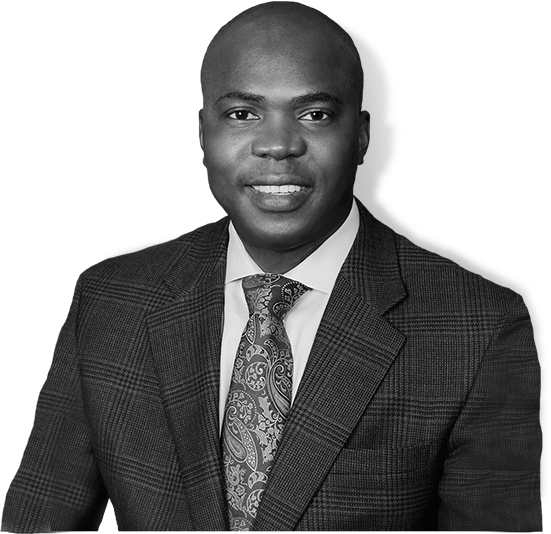 Dr. Deji Fashemo not only has training in orthodontics, but he can also complete advanced dentofacial orthopedic and craniofacial orthodontic treatments while also utilizing state-of-the-art equipment like the i-CAT® cone beam and the SureSmile® robot.